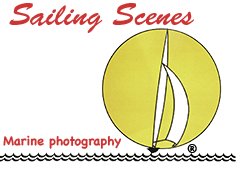 If you can't find what you're looking for on this site, don't forget the original Sailing Scenes web site. Here you will find tens of thousands of images from 2007 up to 2016, when this new site was launched. I also have thousands of others that haven't yet been uploaded. What you're after might well be in my archives even if it's not on either of the web sites, so do please ask.